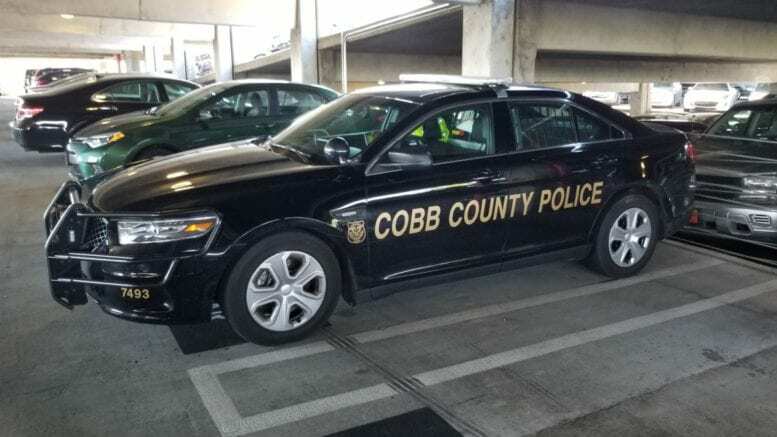 The Cobb County Police Department reported in a news release today that two unrelated shootings occurred in South Cobb on Friday. Neither of the shootings resulted in life-threatening injuries. The first incident involved 25-year-old Michael Davis of Jonesboro, GA, who was shot while driving his car and turning into the parking lot at 6951 Factory Shoals Road at approximately 7:20 p.m. on January 11, 2019. Multiple shots were fired at his car with one actually hitting him. He was transported to Grady hospital with non-life threatening injuries. The suspect vehicle was described as a white Mercedes. There is currently no description of a suspect(s). The second incident involved 18-year-old Kibren Moore who was shot at approximately 9:51 p.m. on January 11, 2019 following an altercation at a high school basketball game in the area of Old Alabama Road and Pisgah Road. Before officers arrived at the scene he had already been transported to Cobb Hospital where he was treated for non-life threatening injuries from a single gunshot wound to the shoulder. Investigators are still gathering information to identify a suspect. 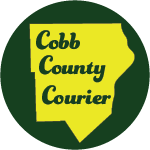 Be the first to comment on "Two unrelated shootings in South Cobb Friday"